Simply run the .exe file and restart Steam. It should be listed in your games tab. This is an interesting mod. 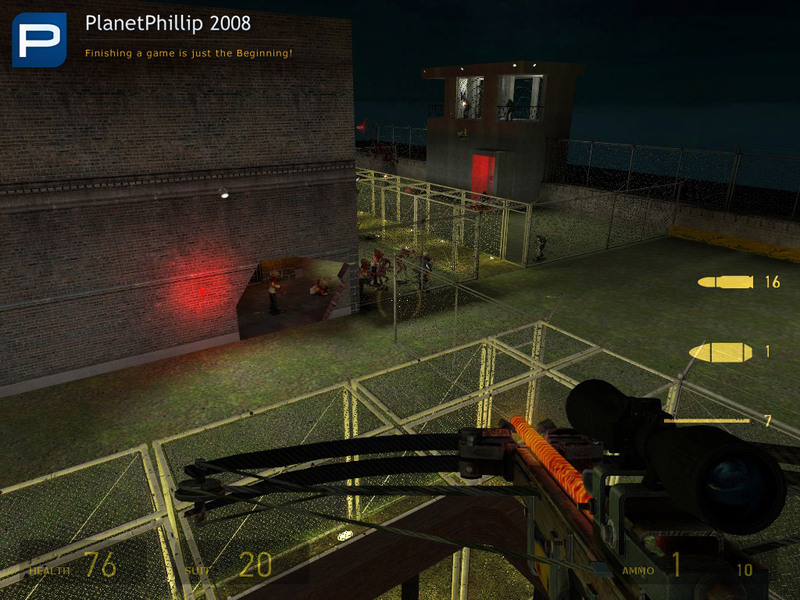 It has created a new gameplay mechanic for Half-Life 2. If my memory serves me correctly it is actually recreating a mechanic from Opposing Force, but that’s not really the point. 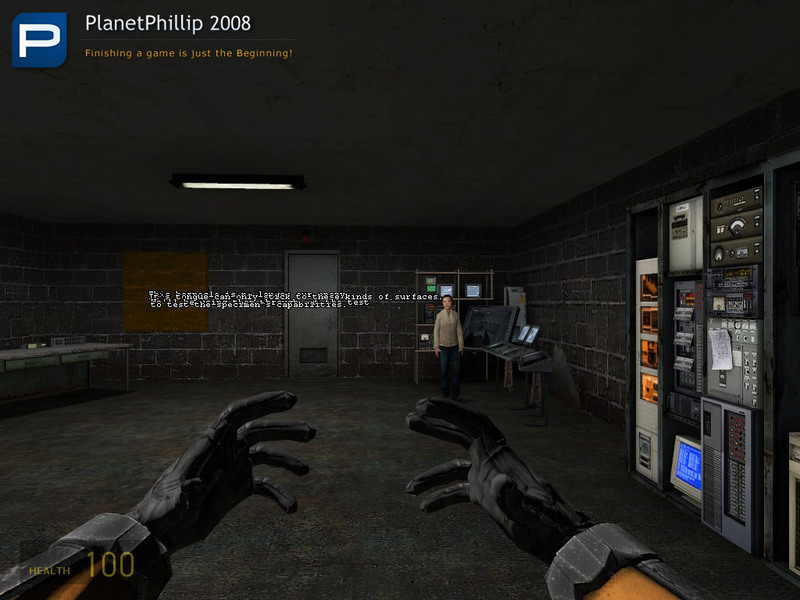 The player is given a modified barnacle that allow them to grab certain types of surfaces and grapple towards those surfaces. 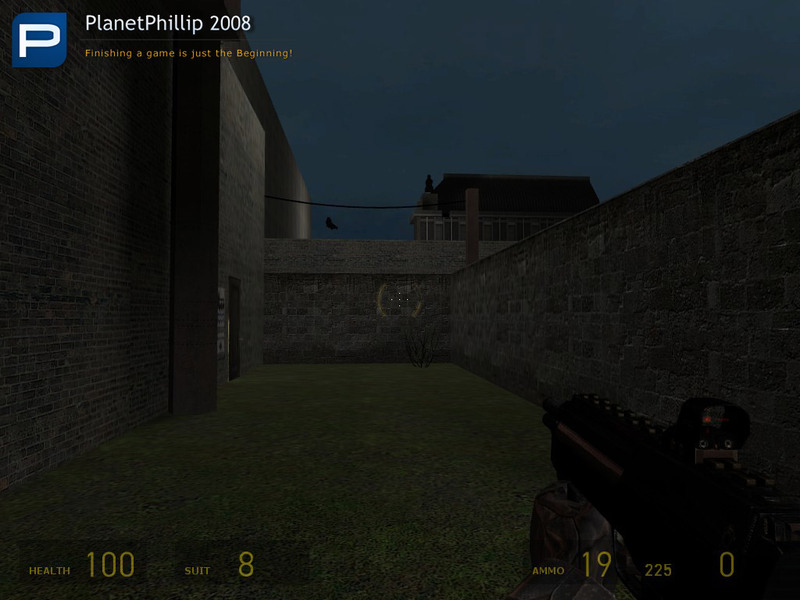 The player is not-so-gently led through a training room and then let loose on the Combine. 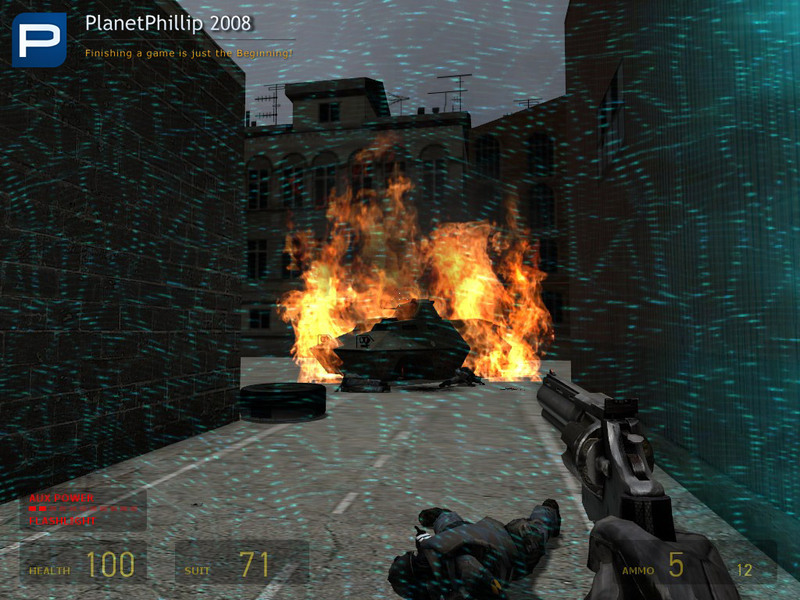 The 5 levels combine (pun intended) some very intense firefights with use of the new mechanic. However, the deeper problem lies in the lack of cohesion to the setting. 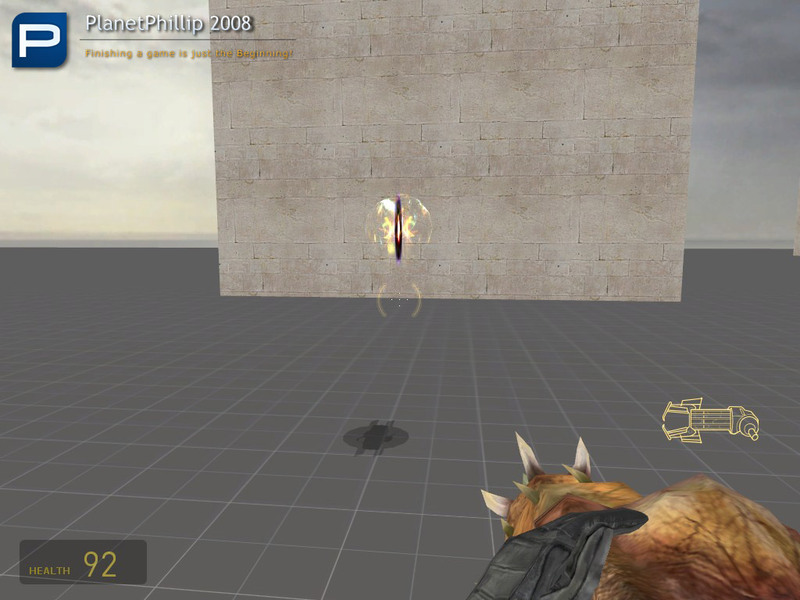 The surfaces which you can grapple to are some sort of gell-like surface and in a similar way to how Portal had to limited where you can use your weapon the Grapple Mod team have done the same. The problem is that these surfaces just don’t fit into the theme of the world. Why are there gel surfaces in starnage palces around the levels? Well, obviously so you can use them to grapple up. But herein is the issue. They just don’t belong. Now I am sure I sound very negative towards this mod and in principle I’m not, I just feel that they didn’t put enough thought and effort into the concept. The barnacle and its grapple don’t fit together. The grapple itself is, or at least looks like, some sort of energy beam and this begs the questions why didn’t they just pretend to create a modified gravity gun? Next comes the surface. Why not limit it to metal or concrete. Maybe that’s too general but it would have fit the idea better. Perhaps it could only grapple with the blueish Combine metal, that might have worked. Onto using the weapon itself. I am a n00b player, I freely admit it and this device certainly caused me to struggle. There’s a part in a huge pit with an Antlion guard where I died at least ten times. 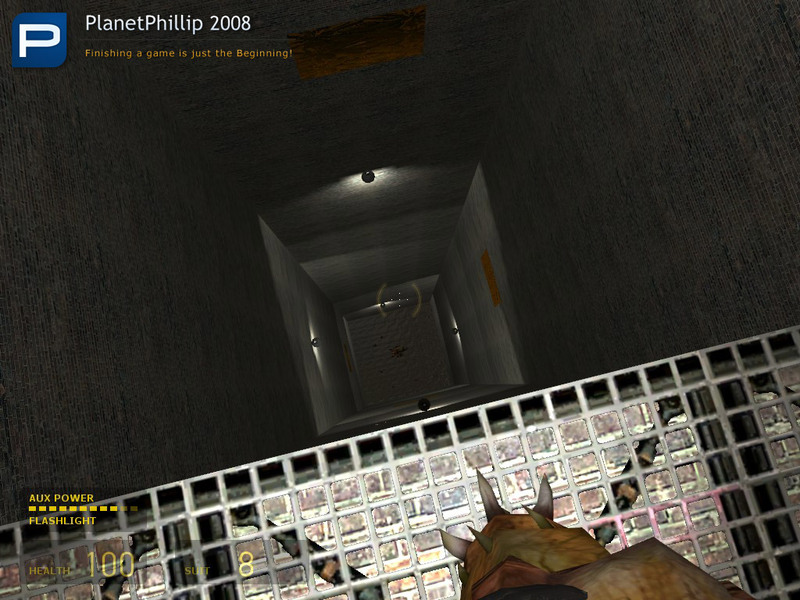 Eventually I cheated and used the weapon BEFORE I got to the bottom of the pit. 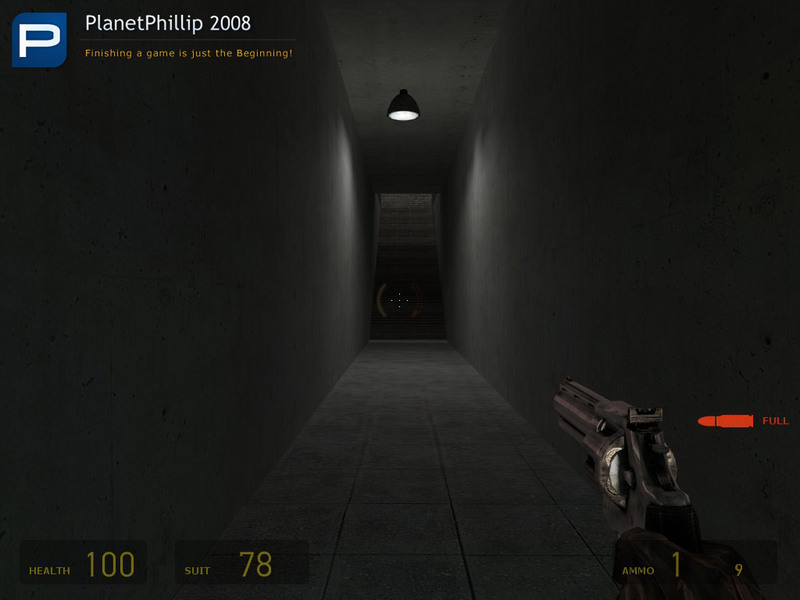 No cheat codes or noclip, just replaying the level a way it was probably not supposed to be played. Which brings me nicely onto my next point and that is replayability. This mod didn’t have enough play testing because once you die it’s too easy to use the grapple before certain things are suppose to happen and it ruins the sequence of text on the screen. There are some nice details mixed with some very amateurish designs. The area with the red containers looks like a first time mappers did the layout where everything is just perfectly geometrical and totally unconvincing. The final battle, which is not represented in the screenshots is quite fun but the modified AR2 turrets are wrong and that spoilt it a little for me. However the way you beat the boss is very well done. Once you finish the mod you are presented with a bonus level that allows you to use your newly found, or in my case newly lost, grappling skills. I got bored after 2 minutes but you may last the distance. 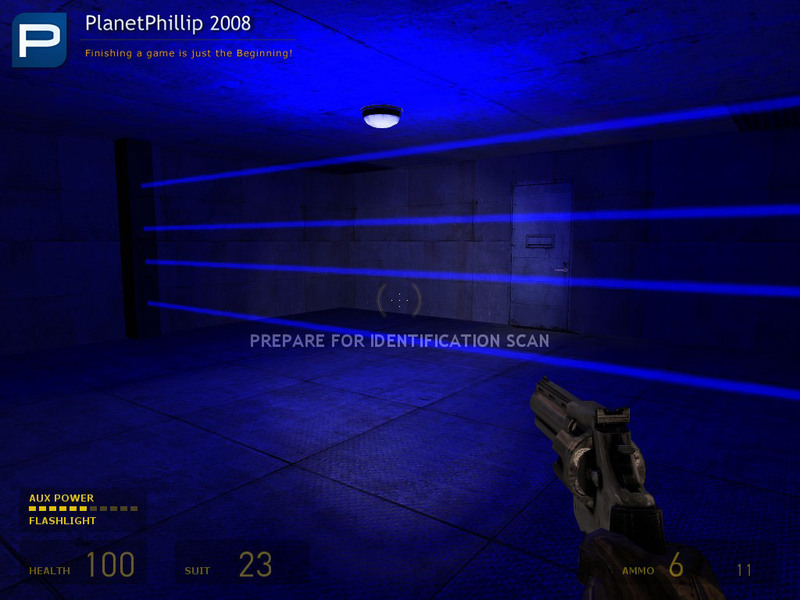 – Not enough detail, in both level design and concept application. – Some section were very hard and some too easy. Better balance needed. – More training levels should have been provided. – A great idea, that just need more work. When I reread my review I realized I sound very negative but that is a compliment. Why? Because it means I really liked the concept but felt let down by its application. Really bad mods don’t normally get me to write so much, but this one is close to being excellent. School Report: Could do better. 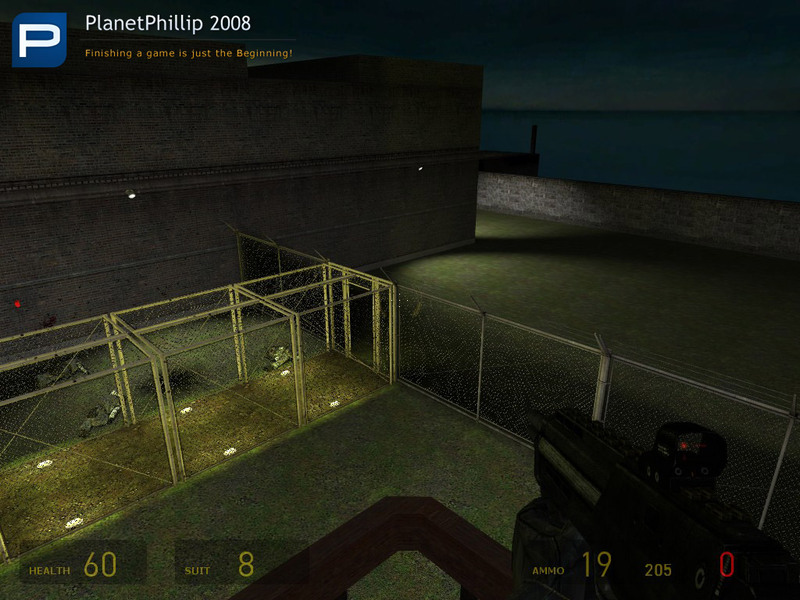 I haven’t played it yet, but since it says you are playing a “familiar soldier” I get the impression that the player is supposed to be Adrian Shephard from Opposing Force. In Opposing Force the barnacle tongue would stick to organic Xen growth stuff that started to grow all over the facility during the later stages of the disaster. It is conceivable that the portal storms that covered Earth with headcrabs and antlions and leeches etc also caused the same Xen organic growth to crop up in places. If the mod isn’t set in City 17, then it is conceivable this area is infested with this Xen growth stuff, and the Combine haven’t bothered to clean it up since it doesn’t pose any sort of threat. Until the G-Man brings out barnacle-grappler extrordinaire Adrian Shephard, then the Xen growth becomes an extreme liability! 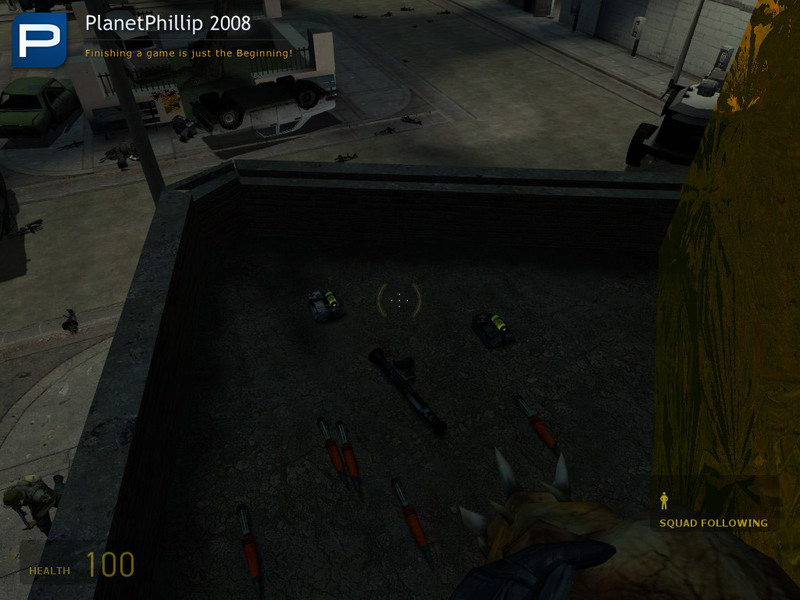 It might have helped if the weird “gel” looked more like the Xen organic stuff from Half-Life and Opfor. 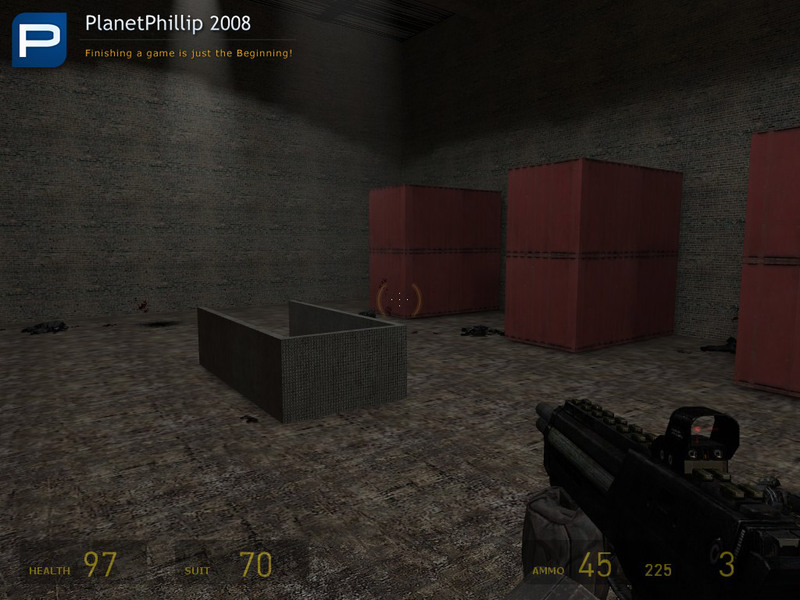 Perhaps textures are not the modder’s strong point and so the modder was limited to using existing Half-Life 2 materials. So the gel was the closest thing. Similarly, I guess the modder lacked the skills to give the barnacle a tongue like in opfor, so had to settle for a beam effect. A good tonue effect would require more complicated coding and a modeller. Anyway – the mystery of the strange gel is solved! And I’ve got to give the modder MASSIVE kudos for finally coming up with a reason why G-Man would bring Adrian Shephard out of stasis. 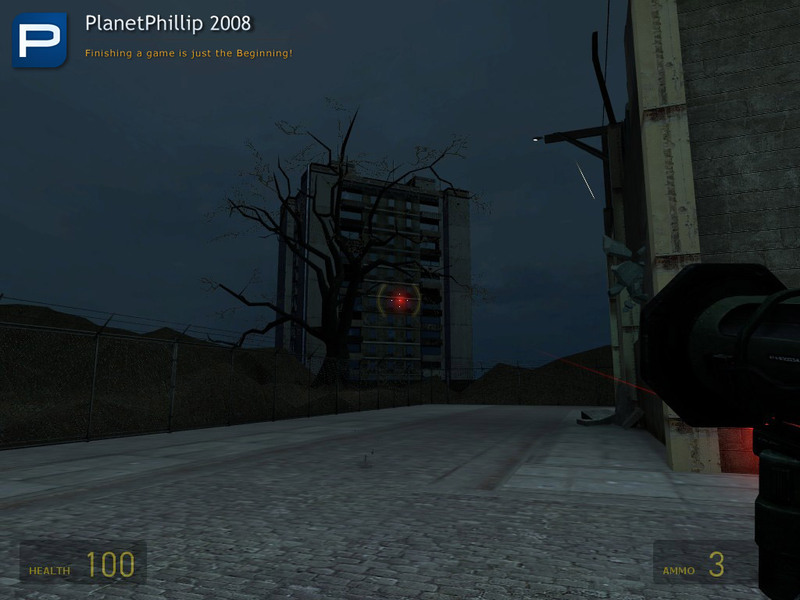 There has already been a HL2 mod where you were Shephard, and there have also been several failed attempts to create continuations of Opposing Force. 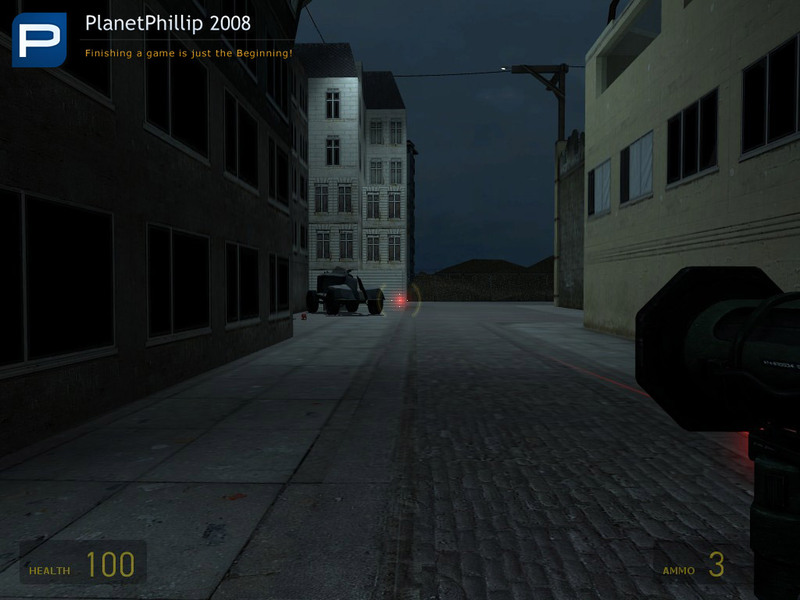 In fact, I myself led a project to create a sequel to Opposing Force, called Critical Mass. But all of these mods – my own included! – struggled to give a good explanation for why G-Man would use Shephard rather than Freeman, given that G-Man only grabbed Shephard on a whim and didn’t really have future plans for him. But in this mod it makes sense – there’s a region infested by the Xen growth stuff, and Shephard has demonstrated he can use that to his advantage. A specialized mission for a certain individual. Very nice. Your explanation is very plausible but the areas of Gel are just too geometric. They also should be in plenty of places where they provide no advantage. In fact in many cases you have to use it to progress. Maybe the developers should have designed it so that players could have some alternative routes. When I played, every time I saw the orange I just knew I HAD to use it. Is the FileFront download link to this mod working? It is now. Sorry about that. I love this mod especially bonus level I’ve collected all 50 combine balls I would be grateful if you could other bonus maps if you can. This mod shows how important the presentation can be to a concept (or, in this case, how dodgy presentation can remove a lot of its effect). Firstly, the grapple itself could have done with a lot more work; part of what made the Opposing Force grapple so cool was the slurping sounds it made, here it just fires some laser beam thing that looks like it was hacked together in a few minutes, there are also other technical issues with it, like the fact it is labeled as the gravity gun on the weapon select. Plus you can’t eat stuff with it, unlike in OF, which also removes some of the personality it had there. It should have had everything the original version did effect-wise and more, but it doesn’t even match it. 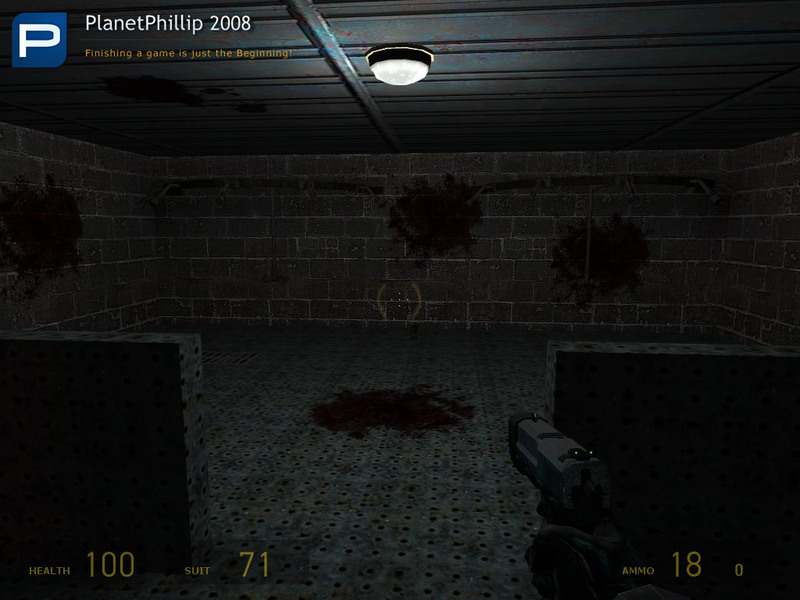 The grapple points are pretty weak too, unlike the natural place the alien growths in Opposing Force had the grapples here are some indistinct jelly stuff that does not fit the enviroments at all. 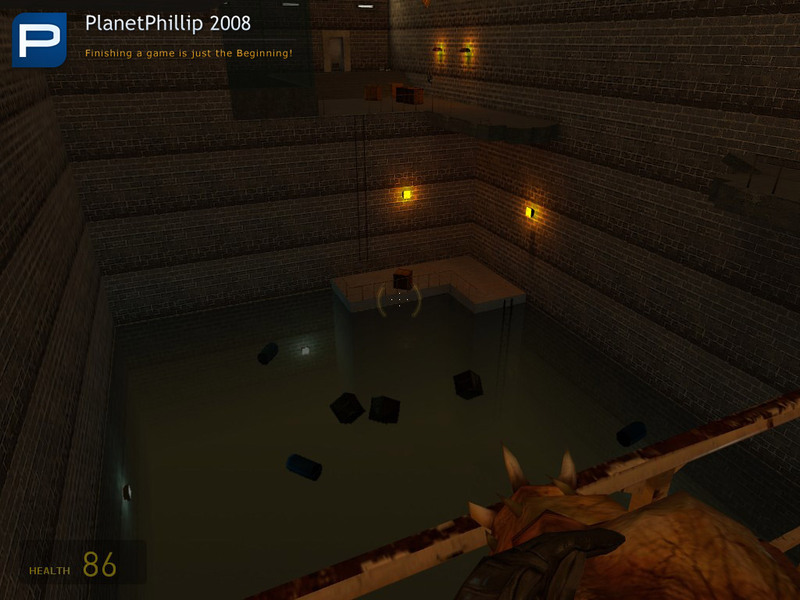 However, the actual grapple mechanics are quite well realised, it takes a little practice (and I think there should have been a few more safe tutorial areas to do so), but it’s a pretty accurate remake of the Opposing Force grapple physics. 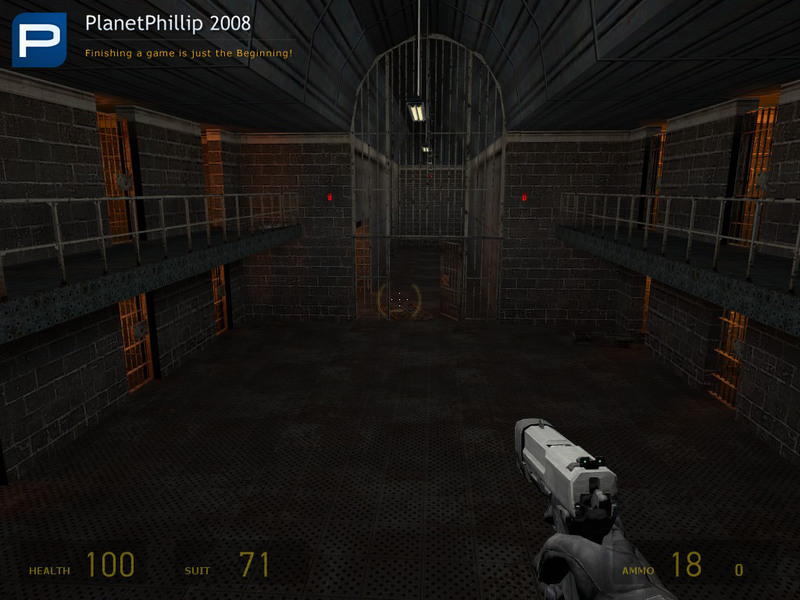 However, that leads on to another thing, as, despite being the selling point of the pack, the grapple is very underused, at least 90% of the pack after the tutorial is the just standard HL2 gameplay. I’m sure a couple of the larger areas could have been gutted and rearranged a little (with barricades or collapsing geometry) to merge the combat and grappling together and make it a constant presence in the pack, rather than just something you bring out every so often. 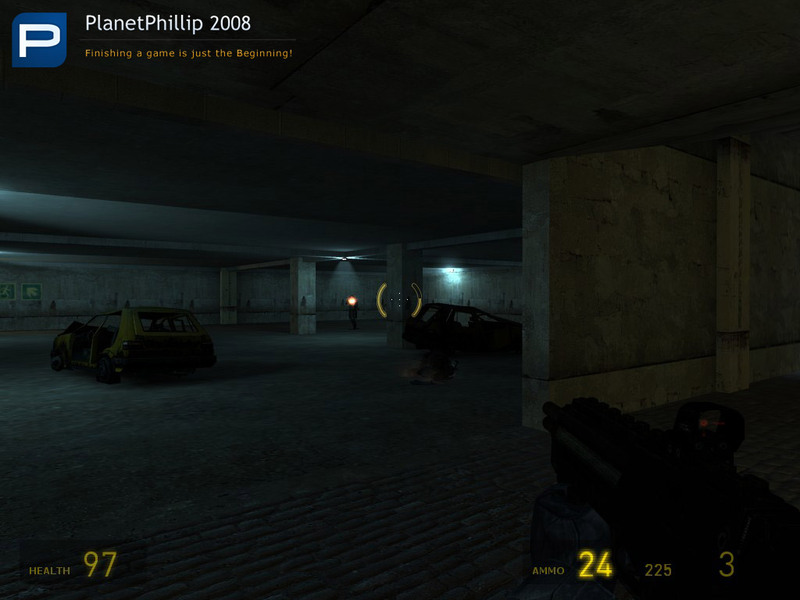 The HL2 gameplay I mentioned is generally pretty well done though, with some nice combat scienarios (although it’s impossible to change the difficulty so you are stuck on medium) and ambushes. 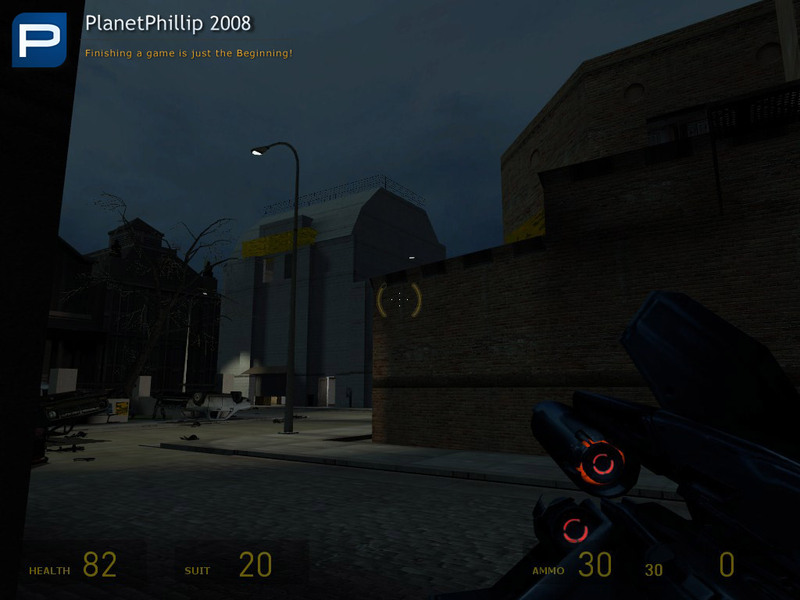 The exception is the climax to the Helicopter encounter, which is set-up extremely well (in fact, it’s one of the few memorable “boss” encounters I’ve seen in HL2) until the end of the battle, where it hides behind the building and does nothing else other than pop out every few seconds, meaning you have to slowly grind its absurd amount of health down despite it being no threat to you at all. Architecture is pretty weak, and another area that let down the presentation, there is the occasional atmospheric area, but it’s mostly pretty cubic with simple lighting and few other details. Considering the story says you are Shepard this isn’t really built on at all, and Shepard having thoughts to himself at some points doesn’t help with giving you the impression you are him. Plus it pretty much just ends right in the middle of things. Also, at one point you are called a Colonel, when Shepard is a Corporal. Despite all this I have to recommend it, simply because it brings something new to the game, and is short enough for it to not outstay its welcome despite the various flaws. However, I REALLY hope the team will improve their skills and make something that utilises the mechanics much better and has much better presention, or even remake this pack to a much higher standard (this is one pack where that seems appropriate). BTW, where is the 50th ball on the bonus level, I’ve looked everywhere I can find, and even noclipped, and still can’t find it. Speaking of that, the bonus level is a great surprise and pretty much the only part where you really get to play with the grapple’s capabilities (which is kind of bad, as it should have just been a fun bonus level like the title says, rather than the main showcase of the packs new feature and the only real place you get to properly use it). A confusing title for a mod but still I downloaded it to see what it was like. 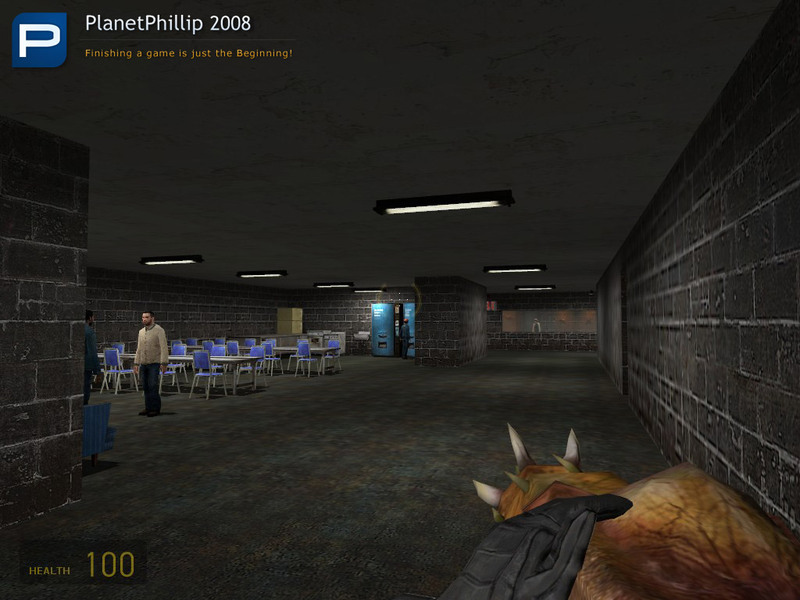 And I was very surprised by this modification, it had some neat things but most of all it brought something from Half Life : Opposing Force that I never thought I’d see again. The Barnacle, this is essentially those barnacle things that hang from the ceilings in, grapple hook form. A very impressive tool and adds a few fun tasks to do with the opening areas of the modification. But don’t let this fun little thing about the map fool you, other then a rocket turret and a bonus map to do with the barnacle gun there is very little else to this modification. The map detail is sparing and most of it seems to be half arsed, though there is a nice little story line and some interesting areas to the modification it seems like most of the time was spent trying to develop the barnacle and less on the maps. Except the prison area, that was a fun little section with some interesting layouts but it still could have done with some extra detail to it just to make it. Essentially you are a scientist that developed the barnacle, you are captured by the Combine and then conveniently everything goes to fluff whilst your imprisoned and you get to escape and battle your way through the combine forces. The story is simple which is good, and the puzzles are simple. The combat is standard, loads of combine/ zombies followed by some form of boss that requires you to utilise a bigger gun. There is very little to say about this mod really, it could have been a lot better with some more time spent on the map. The barnacle does not carry the mod to a easy victory over its players though it is an original and cool add in, but other then that the mod flops. Loved the mod, but kept thinking that the barnacle was underused. There is definitely some fun to be had here, and I am hoping that the feedback we give the developer of this mod will encourage rather than discourage. The comments that Phillip and others made I agree with. Rather than an orange patch, it would be great if only certain surfaces, or some kind of organic growth could be used to swing from. The tongue beam looks bad, it would be better if it a real barnacle tongue texture could be used. The tongue should be able to grab boxes to “eat” them like in O.F. Finally, if there is another mod from this developer, I would love to play it, the concepts are solid, they just need more polish. This looks like it could be a pretty cool mod, I enjoyed the barnacle gun thingy in OF. 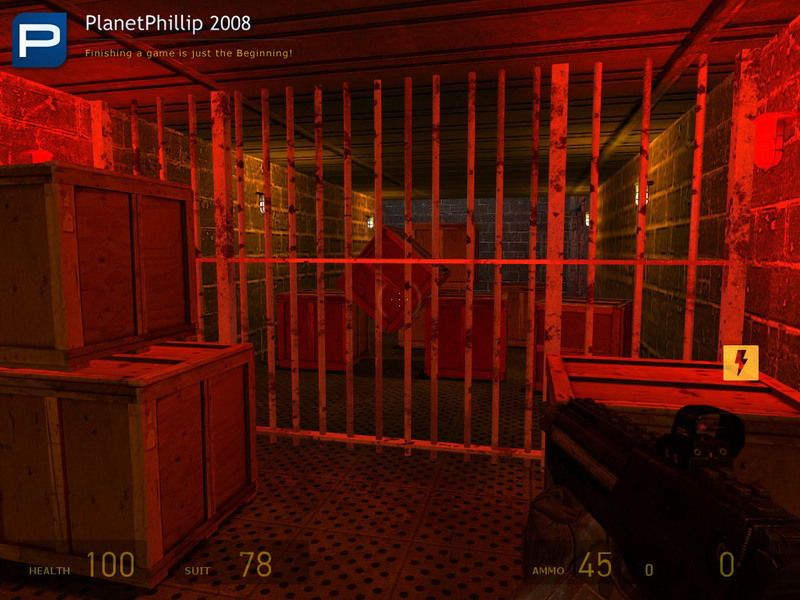 The first maps are fairly standard for a first effort at a HL2 add-on, worth playing if you’re bored and waiting for Black Mesa Source or one of the others in progress. 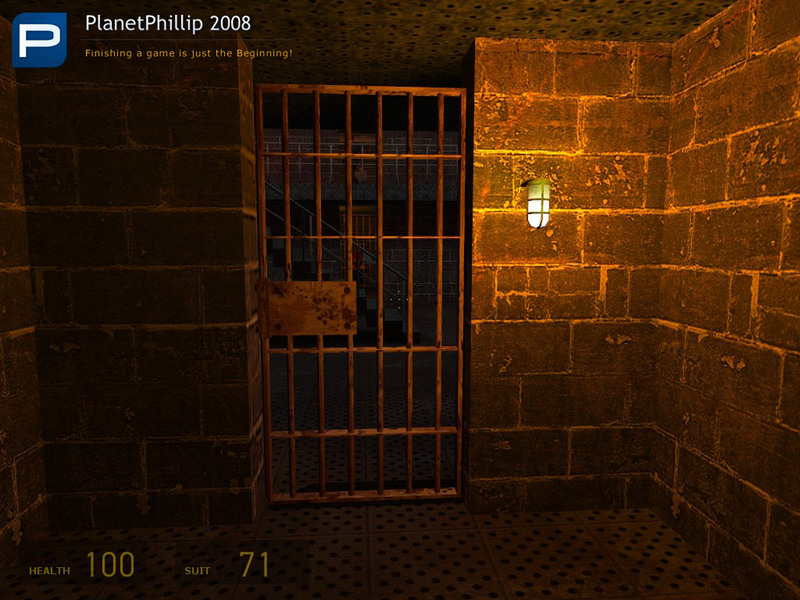 The final map is a lot of fun tho’, sort of a Portal-type brain-teaser. 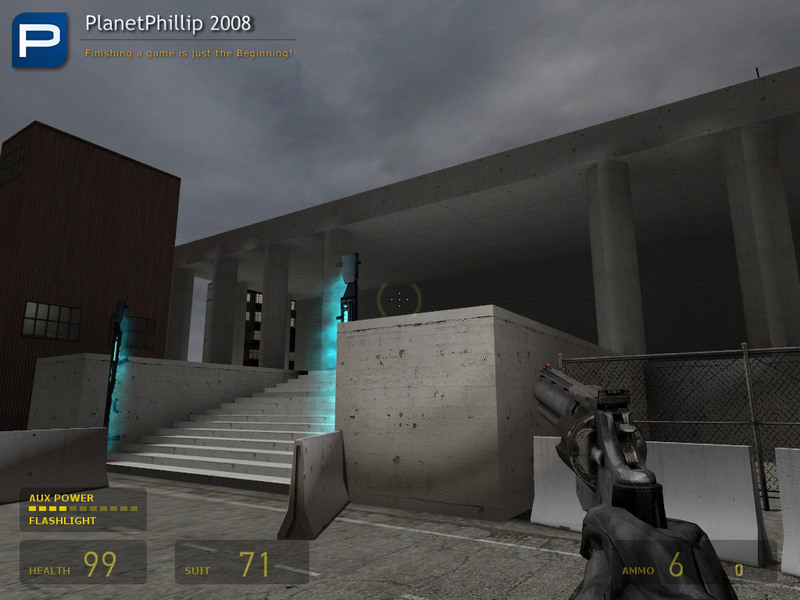 Using only a Portal gun disquised as an OpFor barnacle, you bounce all over the map trying to collect 50 glowing balls, most of which are floating high up in hard-to-reach places. Anyway, if you like Portal you’ll like this one. 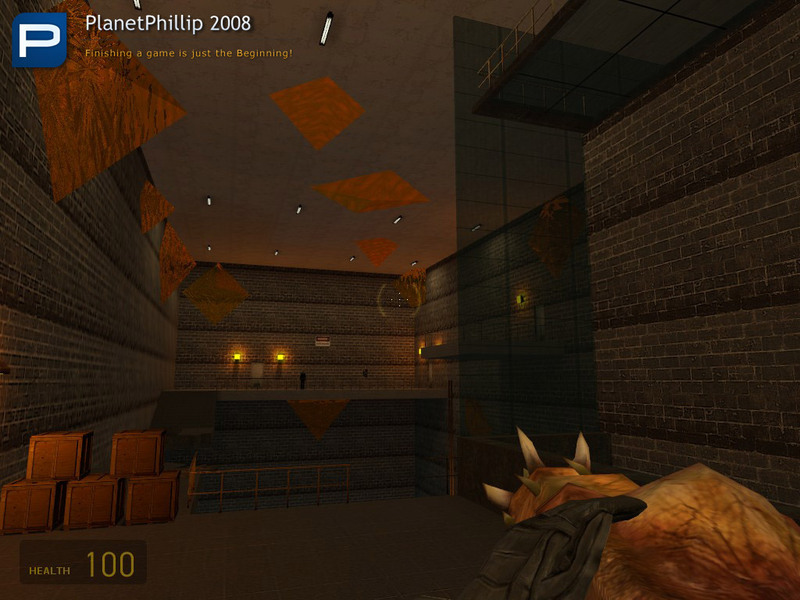 I got the impression that the 1st maps were made as an afterthought. Worth the dowload just for the last bonus level… swinging around that one was really exhilarating (that said, I only managed to collect 22 balls). 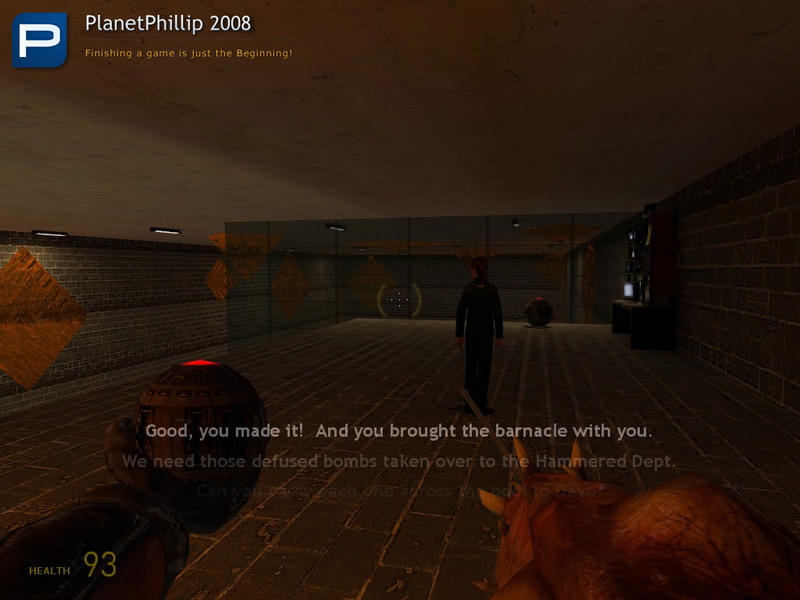 The story in the singleplayer campaign was a bit thin, and the use of text in place of voices never fails to annoy me. An actual tongue for the barnacle would have been nice too, rather than an energy beam. Anyone know where the 50th ball is? I’ve looked everywhere but can’t find it. This mod won’t start for me,I keep getting a “steam has found a problem with your local game file, game files will now be re-acquired from the Steam servers” message except it won’t update or start the mod,and keeps repeating the same thing.Thing is all my files are up to date,and this is the only mod it happens to.Is there any chance of getting the mod already extracted,so I can just put the folder in place,and try that.If I recall right this has happened with other installers,and Phillip has just uploaded the folder.Any help would be appreciated. 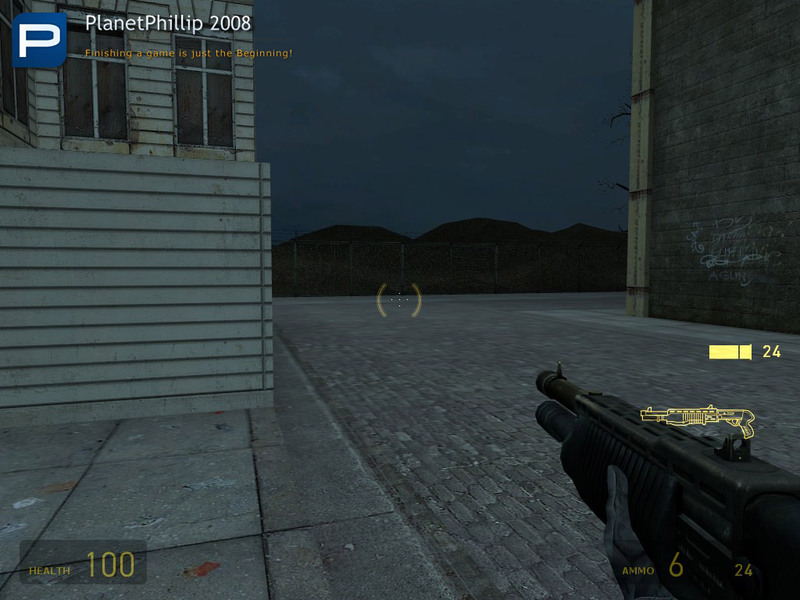 After an indifferent start when I considered not bothering with this mod, it settled down to a descent play and what I thought at first was a bit of a gimmick proved to be a good additional tool to the HL2 array of weapons, although the grapple is not a weapon has such. Then just as I thought the game was developing nicely it ended. The first part was kind of confusing, but after that it was fun and I was kind of disappointed there wasn’t more use for the grapple. I liked this mod, its concept and the grapple, yes it could have been used a little more but this was a fun mix of weapons and combine fights. I would like to also see more from this author, some polishing would be good but it didn’t distract from gameplay. a fun bonus level as well. overall I enjoyed it. Overall it seems like a beginner’s work. I also had trouble with the chopper as it kept getting stuck in several places, not just the roof so I had to lure it out and it wasn’t easy. I see an RPG in screenshots but didn’t find one. Ended up with very little health in the bonus level and died too often so I stopped at orb 15 or something. But it’s a nice idea, we have something similar in mp, called hook. Dunno if it’s as bouncy and fun as this one though. Cool inovative mod, altough the action combat parts seems to have no useful fit to the barnacle, which is normal, the last bonus part is ok with no need of that ugly yellow textures needed for the barnacle to hold to it, maybe the textures in the bonus part would be better for the whole mod. The hard part was with the heli, which i’d have prefered to shoot it down with the classic RPG instead of those rocket launchers made of the Mounted machine gun, that would be better, and maybe an strider would have added even more action at the end. This modification does have a nice balance, but to be perfectly honest I would have loved to see the entire modification where you just go around with the Grapple Gun or Barnacle. Collecting coins or doing various objectives swinging from one building to another. However, I do give it points for being a small, but new in game element. I would really love to see the Barnacle being used in different ways. Perhaps, one could use the Barnacle gun to grab and eat small head-crabs and get upgrades for it to be able to eat bigger enemies such as Grunts or Soldiers. I made an account on this website just to say that this mod is AWESOME. It was kind of hard to grapple to places by the ground without hurting yourself. 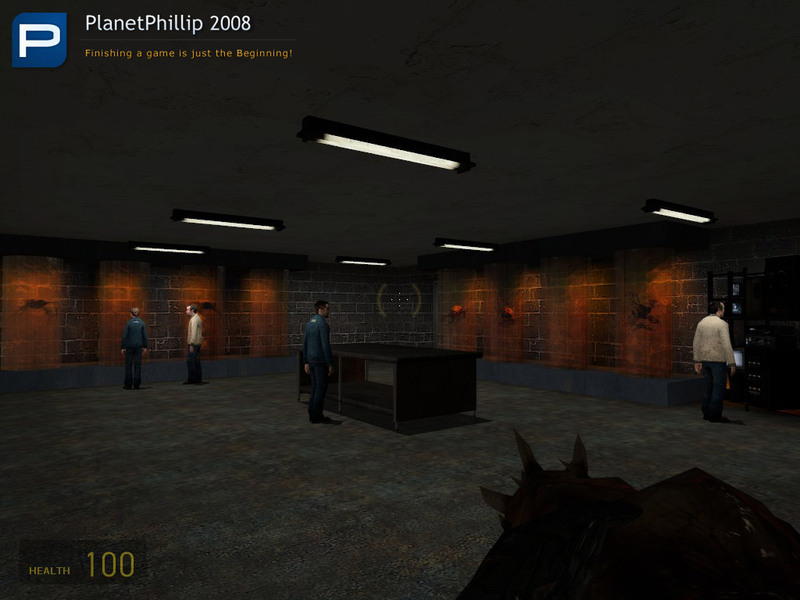 I especially liked the testing room and the escaping the prison.